The eye contour is one of the areas where ageing shows up first. 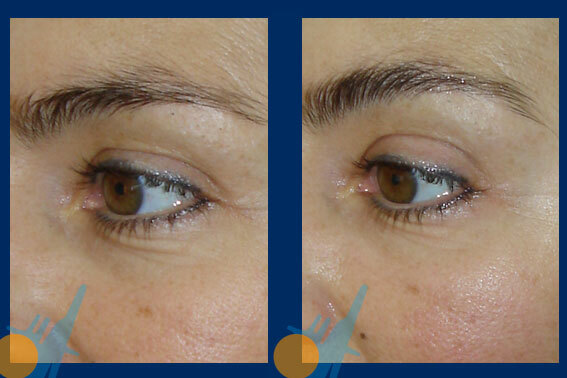 The well-known “crow´s feet” make our look sad and makes us look older. Sun exposition is specially harmful for this area. 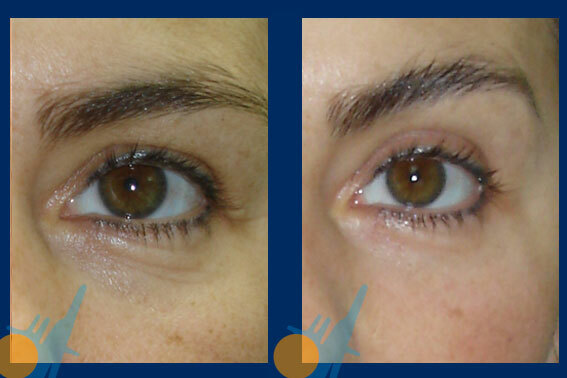 The sun dries the eye contour, making thinner and less elastic this body zone. It is also affected by chemical factors such as cigarette smoke, the use of non-suitable hygiene products and other contaminating agents. 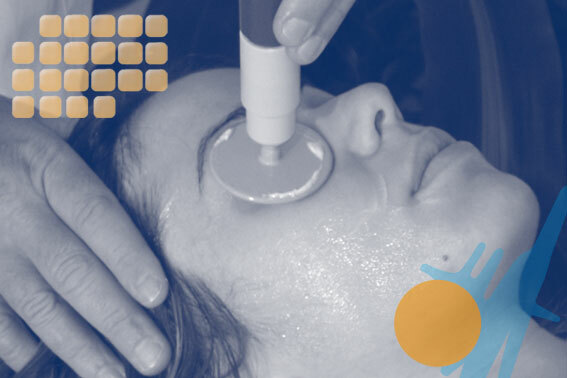 Capenergy is an important ally of the aesthetic doctor in the eye orbicular area. 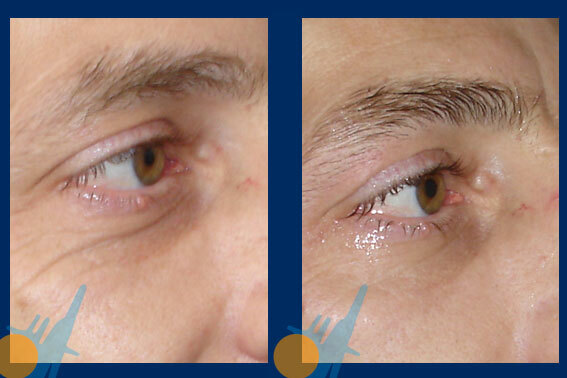 The thin skin of the eye contour hydrates and wrinkles around reduce their depth since the first five sessions of therapy. Capenergy supplies more oxygen to the skin, which gives a feedback of luminosity starting from the first session.